Our families have always been mutual friends and Lee went to nursery with my Sister. The first time I was properly introduced to him was in a local bar where my sister was working. This is a bar Lee would go to after watching the Burnley football game as it is located across the road from the Burnley football club ground. I used to make any excuse go in and see my sister with the hope of bumping into Lee again. One day we got talking and Lee asked for my number. We have been inseparable ever since. Lee proposed in a beautiful setting on Kamala Beach at Cape Sienna hotel in Phuket, Thailand whilst we were admiring a breath-taking sunset. 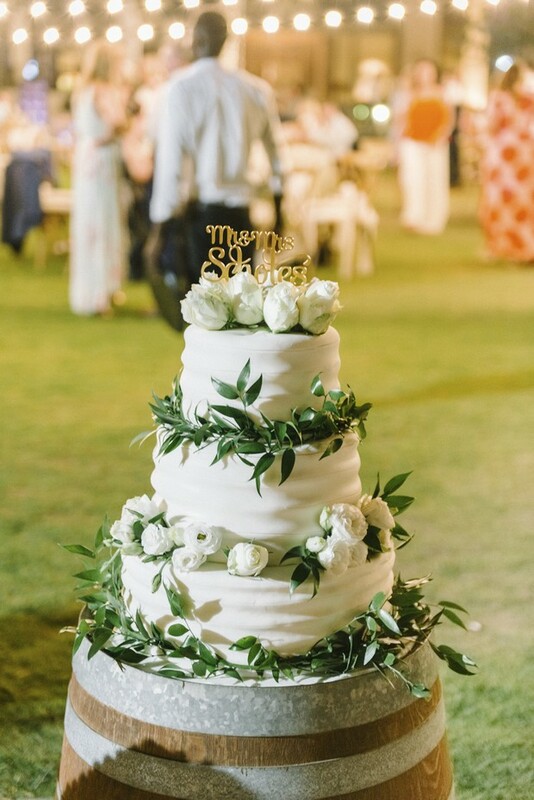 Our theme was woodland, rustic, chic and romantic. 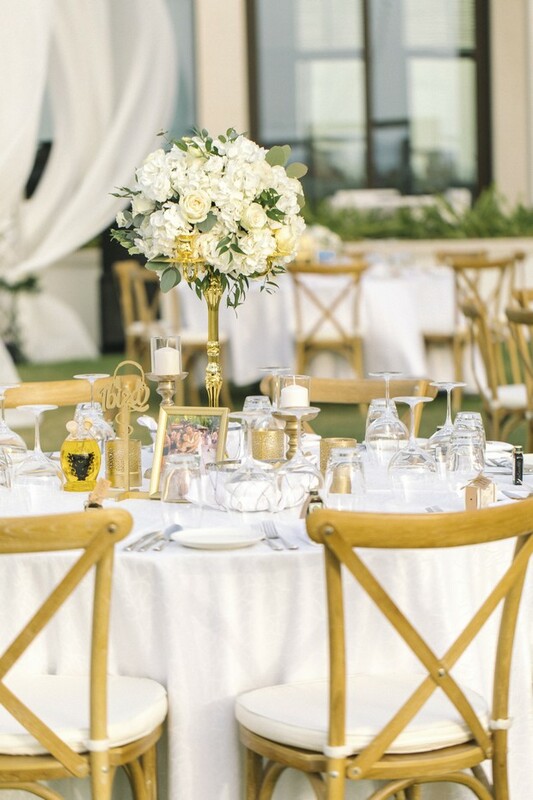 The colours were a mixture of dark wood with gold, greenery, white and blush. 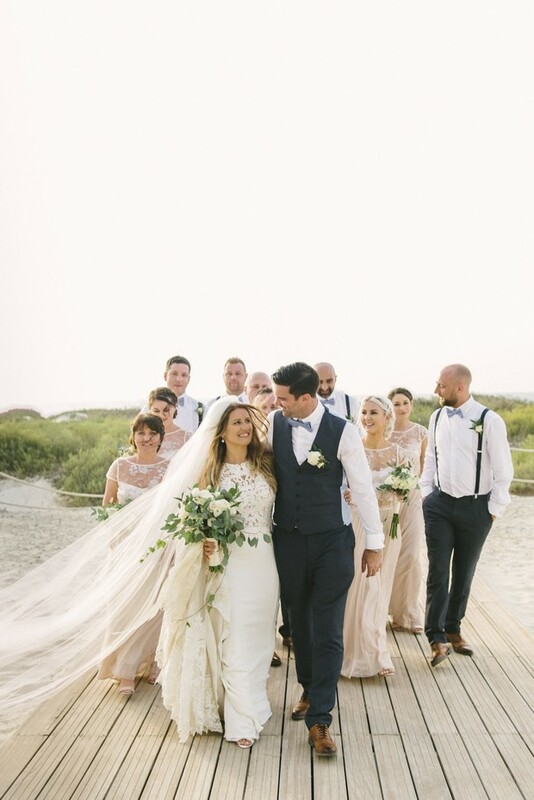 Martina Liana wedding gown (from Ava Rose Hamilton in Colne, England). Hair by Kia Melissa (from Burnley, England) Make-up by Aaron Sam Delacruz (based in Abu Dhabi). Suit and shoes from Next, shirt from M&S, dickie bows and braces ASOS. 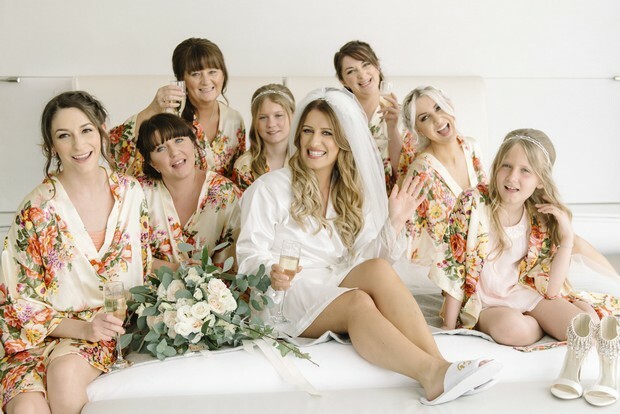 Bridesmaids wore Coast and Monsoon and flower girls wore River Island. Binny Baker from HS celebrants. We loved her style and creativity and when we met her we felt at ease and knew that she was passionate about photography. Lizelle is based between Dubai and Cape Town. We also had Mighty Fine for Videography. They are also based in-between Dubai and Cape Town. They captured the whole day perfectly. 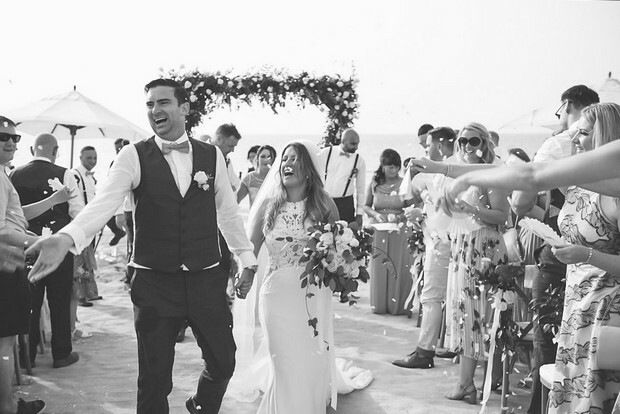 Yvette is the wedding coordinator/events manager at Saadiyat Beach Club and so we decided not to hire a wedding coordinator as we had the confidence in Yvette that she could coordinate the whole day. 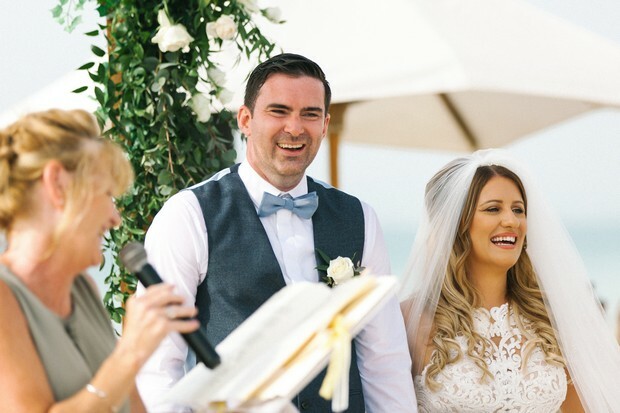 Yvette met us at Saadiyat Beach club on numerous occasions to go through the specifics of the day. 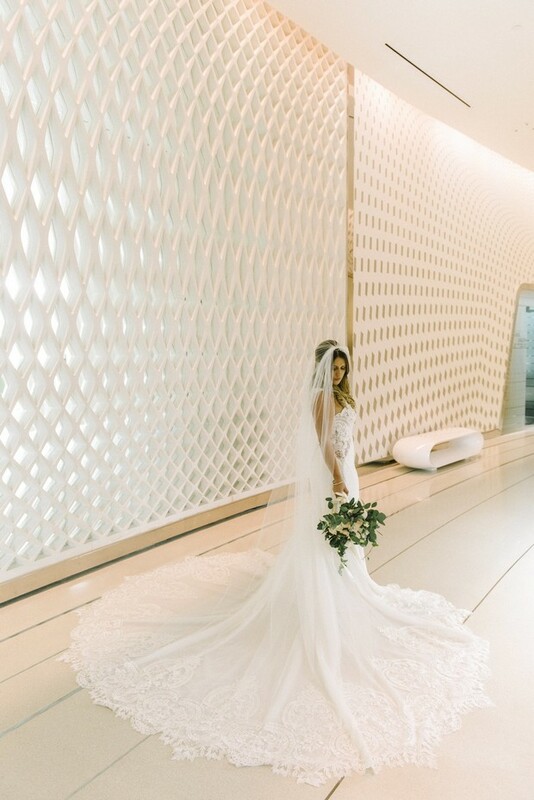 We had so much fun planning our special day. We really enjoyed the food tasting and Yvette helped us create the most amazing menu for our guests. 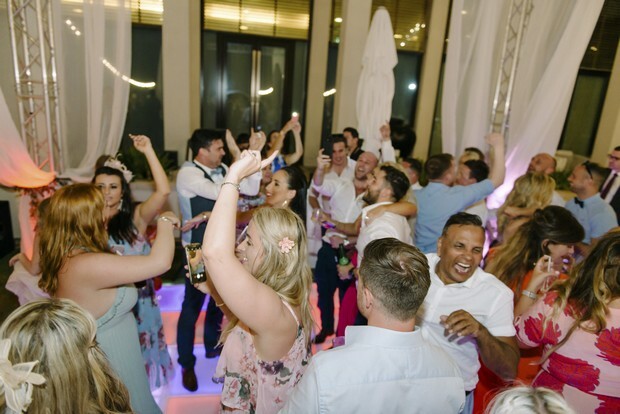 The food was incredible and we had so many compliments off our guests after the wedding day about the choice of food and how much fun they had. 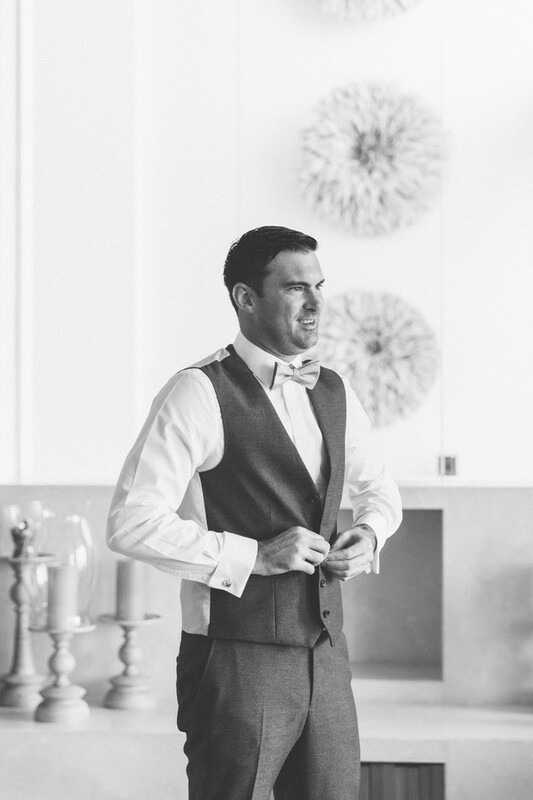 We are very organised people and also love event planning and so it was important to us to be heavily involved in planning our special day. We designed and made a lot of the décor ourselves, including signage, table plan, post box, welcome sign, etc. 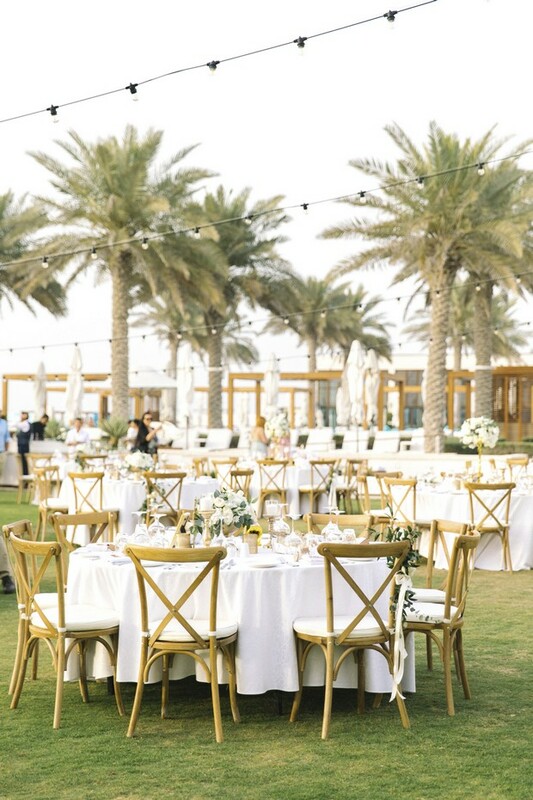 Saadiyat Beach Club was one of the first venues my Husband and I visited when we moved to Abu Dhabi and we were blown away. 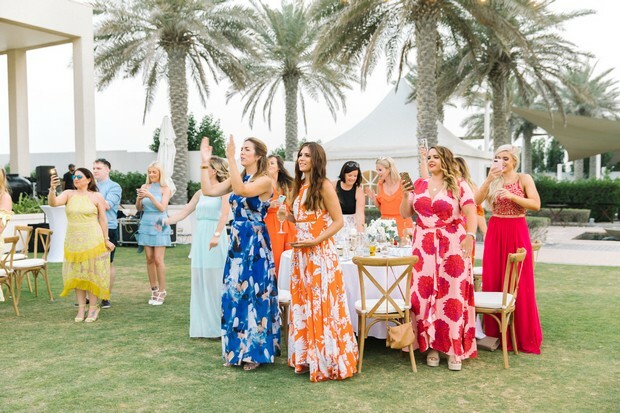 Saadiyat Beach is one of the most beautiful beaches we have been to and so we loved the whole aspect of having our ceremony on the beach as well as somewhere to watch the sunset with our guests. 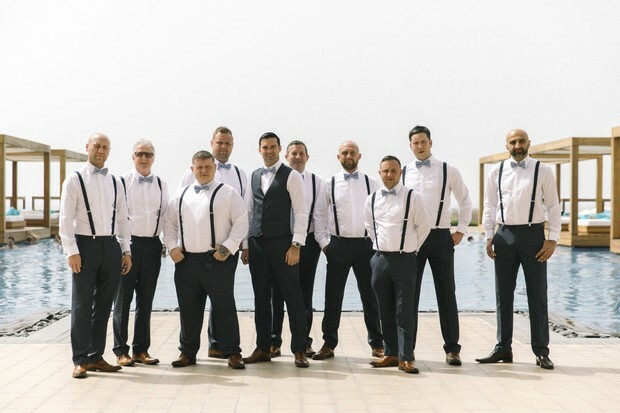 We really wanted to have the reception outside whilst trying to keep it a private affair and we felt Saadiyat Beach Club was able to offer that. 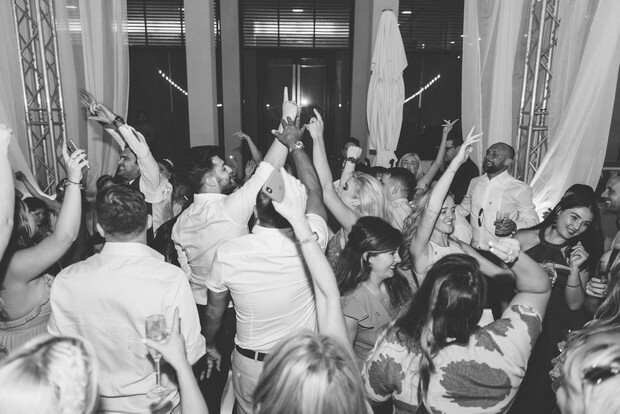 We loved that we could dance the night away until the early hours outside which some other venues couldn’t offer. 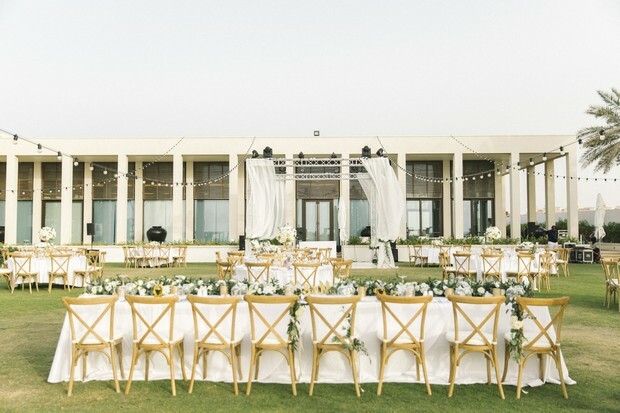 On the day the whole venue was breath-taking, better than we imagined. The venue also enabled us to have fire breathers and huge sparklers which we could not have had inside. All served with sharing style truffle fries, mash potato, green salad, steamed veg and roast potatoes. We went to the Maldives at a lovely resort called Kandima. It was absolutely amazing from start to finish. Gosh that’s a tough question as the whole day was fabulous. 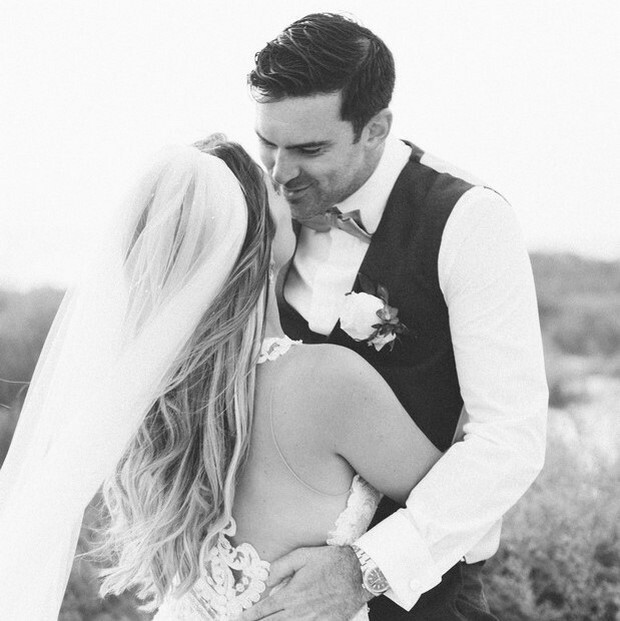 We loved our ceremony which was so beautiful and emotional. 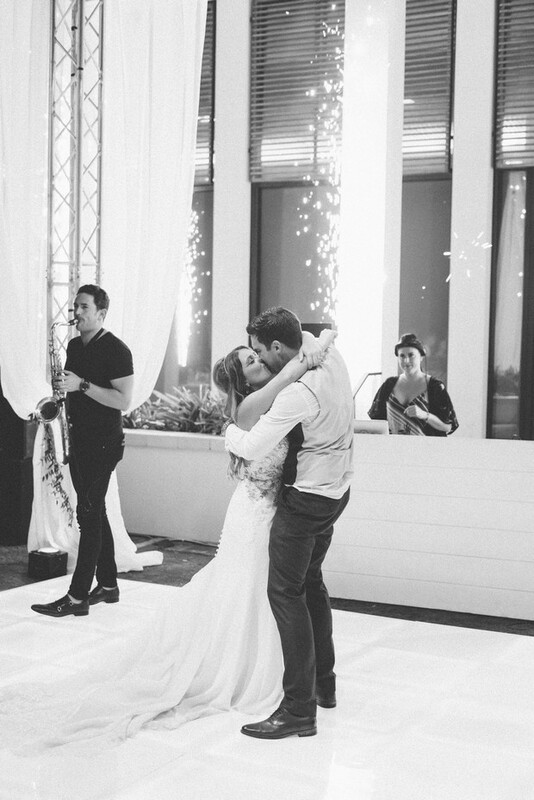 We had a violinist and pianist whom added that romantic touch to our ceremony. Mike Ross sang during our cocktail reception and during the meal and was absolutely amazing. 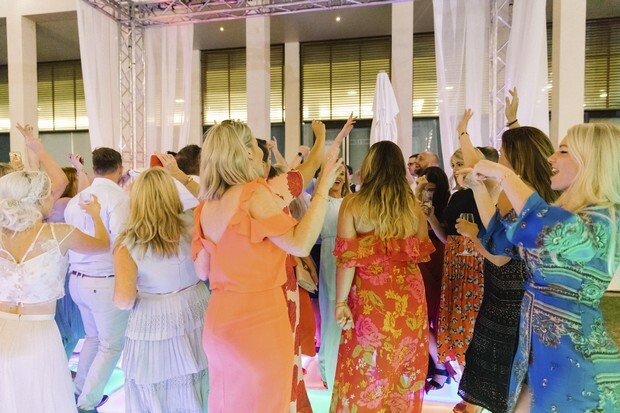 We loved the evening reception as everyone was dancing the night away to the music our DJ Lucy Stone was playing. The fire dancers and saxophonist added that extra wow factor. Do not settle for what you want. 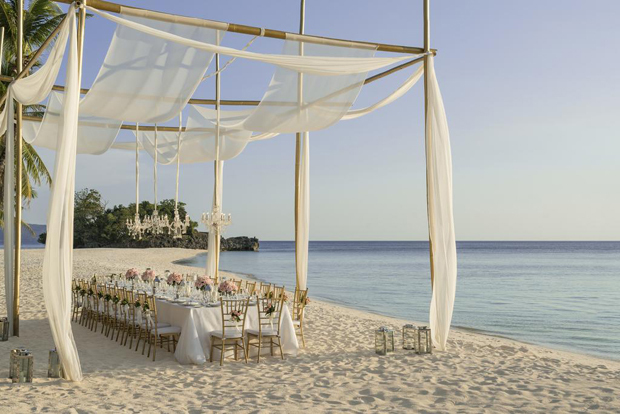 If there is something you really want to involve in your wedding day then it can be done. 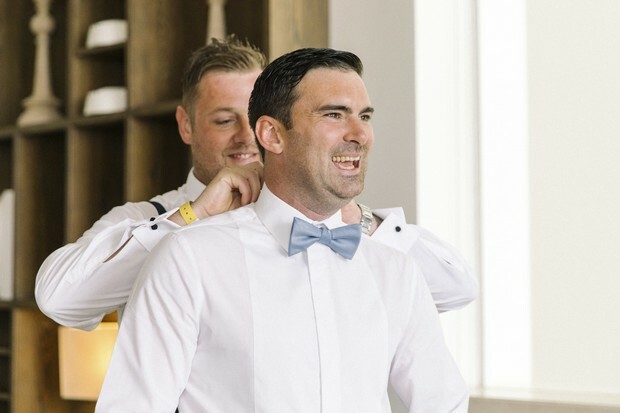 Enjoy every second from the lead up to the wedding and the wedding day itself as it goes far too quickly. I wish I could do it all again. 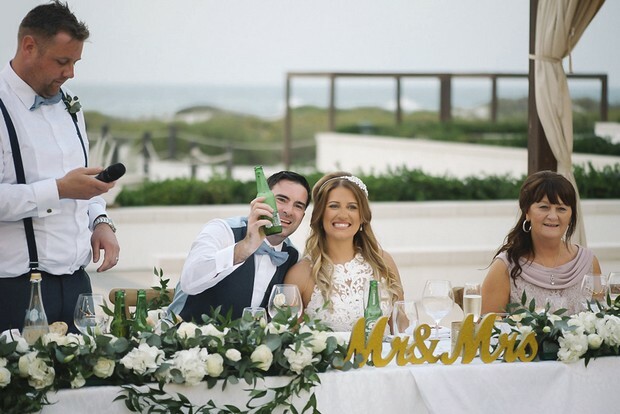 Décor, signage, table plan, post box, welcome sign – all designed and handmade by the bride and groom!